I read this article and found it very interesting, thought it might be something for you. The article is called November/December 2018 News & Events and is located at https://www.ripaladrang.org/november-december-2018-news-events/. 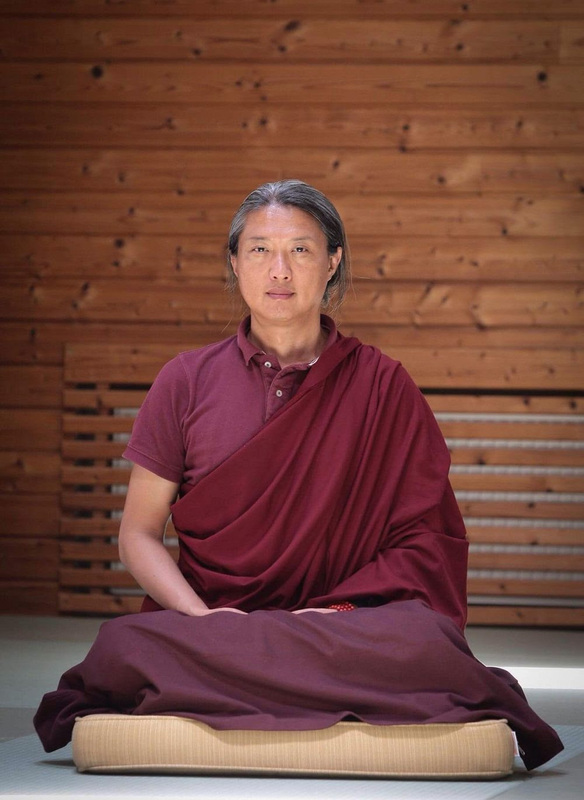 We hope that Gyetrul Jigme Rinpoche’s tour of the various European Padma Ling centers is going well and that many people can enjoy his warm and beneficial presence. We would like to take this opportunity to inform members of the European Sangha of changes that have taken place within the staff at our center. As many of you know, Jerónimo Pérez has left his position as Head of Maintenance which he had held for more than five years. Other professional opportunities opened up to him in the field of sales that better match his professional aspirations. We would like to thank him warmly for all of the work he has done for the Ripa Center and wish him every success in his new position. With his departure, new opportunities have opened up for us to reorganize the staff. We have been looking for a permanent cook to develop the center’s culinary offering. Our decisions to replace staff were motivated by the desire to create a Sangha community that works and lives within the center. Our selected candidates listed below combine proven expertise in their respective fields, as well as a deep commitment to the development of the Ripa Center. We are very happy to announce the names of our newcomers, some of them are old friends. – Lukas Eisenmann – Interview Help (40%) – Lukas is not a member of the Sangha, but his commitment to the mission of our center and his experience in the hotel industry made him an ideal candidate. -And finally, Jan Kos, who has worked at the center for five years, was promoted to Maintenance Manager, a position that better matches his engineering education, experience and professional expertise. We are extremely delighted to have a committed, motivated and qualified team to deal with the growing activity within the Ripa Center. We wish them much success in their new positions. 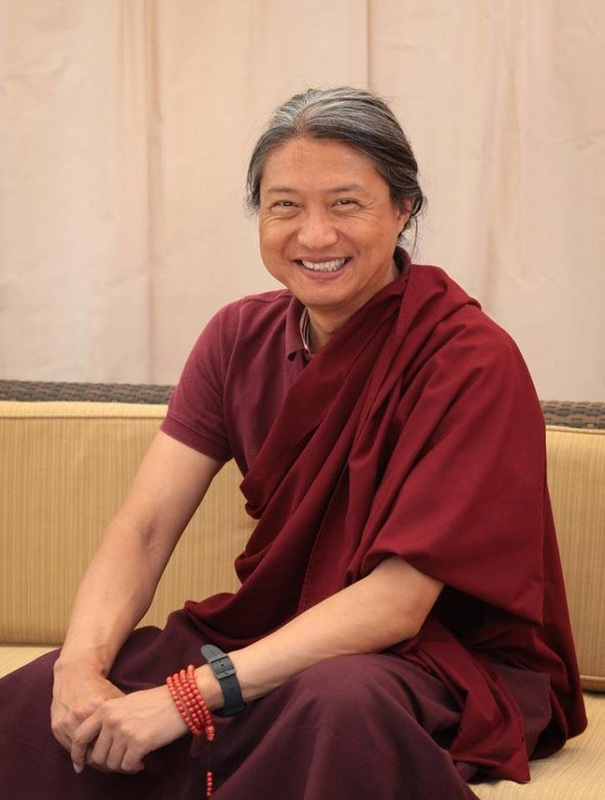 We would like to take this opportunity to remind you that we are having great demand for the end-of-year retreat with Gyetrul Jigme Rinpoche. We encourage you to send your registration as soon as possible. 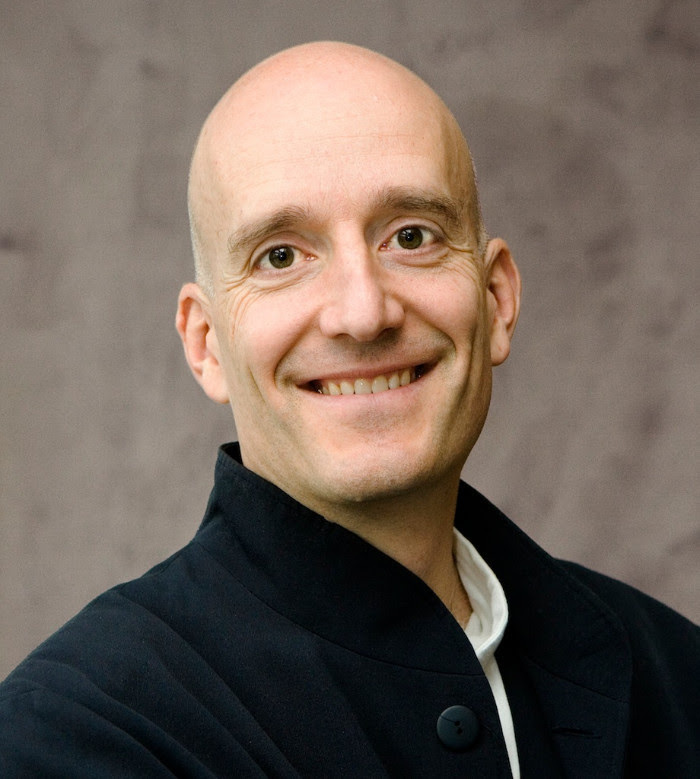 For those who cannot participate in this retreat, but wish to deepen their knowledge of meditation, they can do so by participating in an extended weekend with Diego Hangartner at the end of November. Diego has been a scholar and practitioner for more than 20 years. He is a translator of Tibetan, a researcher in the contemplative and scientific fields and he was an associate at the Mind & Life Institute in the United States for several years before returning to Europe and founding his own meditation program called “The Wheel of Mental Balance”. In this short retreat, we will explore the original source of mindfulness more deeply and benefit from its power for deep transformation. During this end-of-year retreat Rinpoche will unfold and guide participants through the key elements of “Ripa Awareness Meditation”, a method that combines elements of Shamata that help calm and settle the mind with Vipassana meditation that helps develop insight.